Successful home remodeling depends on your ability to navigate the often tricky terrain of working with contractors. Here are three missteps to avoid as you conduct business with building professionals. Is the roofer or tile setter not returning your phone calls? Don’t take it personally. Economists agree that home improvement has strengthened this year. In other words, contractors are busy nowadays. 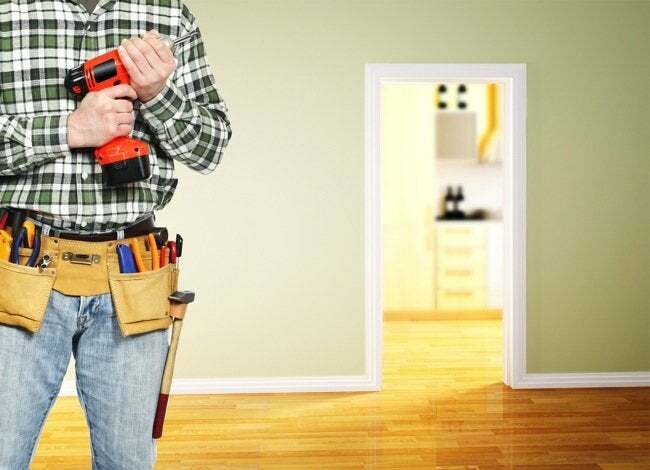 If you want to snag and hold onto a quality contractor, these are the first mistakes to avoid making. The word may be out about the recent spat you had with the painter whose bill you refused to pay. If the contractor had to file a lien to get paid, your dispute is now a matter of public record, available for any and all others to see. Protect your reputation by checking with local courts and clearing any lingering problems or points of confusion. Plumbers, electricians, and landscapers all know that their clients frequent online ranking sites, such as Yelp or Angie’s List. So when you review a contractor’s performance, be sure that you are fair, honest, and considerate in your assessment. Substantiate your opinion with examples of what went right and what went wrong. High marks from previous customers make or break a home improvement company’s business. At the close of a successful project, your contractor is likely to ask that you serve as a reference in the future. Blowing him off means demolishing your relationship with that particular professional. If you ever wish to hire that outfit again, don’t be surprised if and when your calls go unanswered.